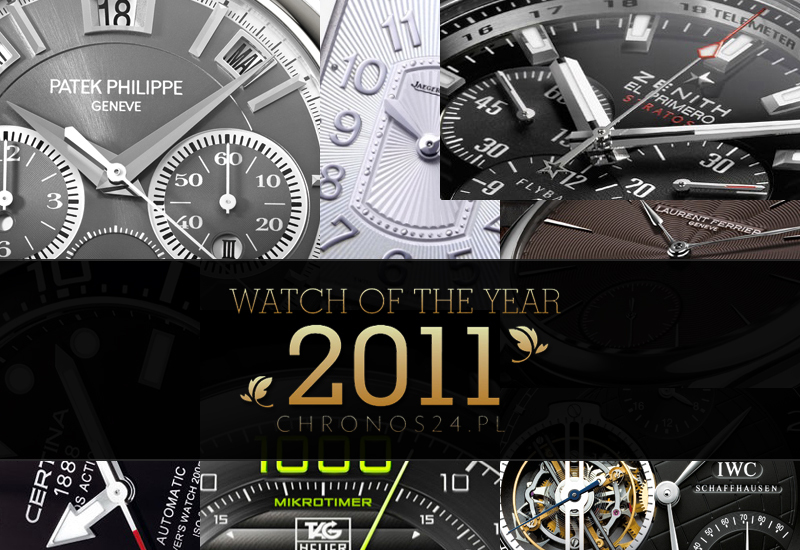 Polish online magazine about luxury, sport and classic watches. Peter Speake-Marin calls his new timepiece sign of rebirth of his own brand. 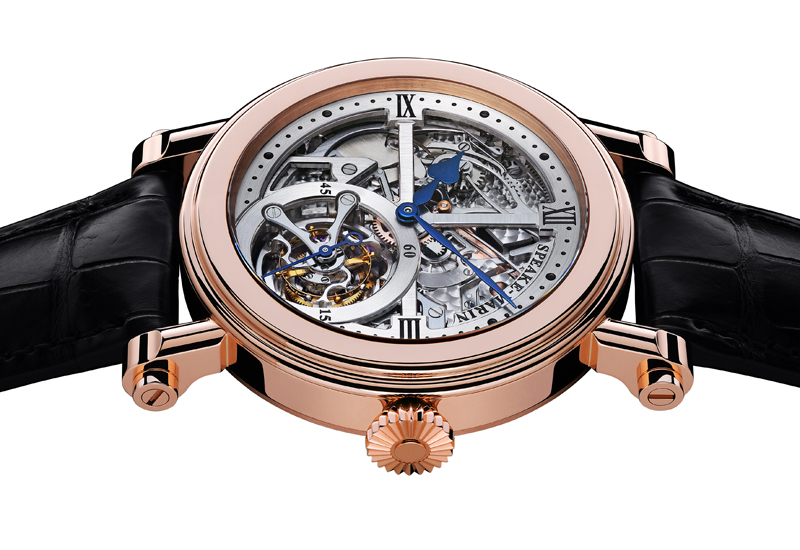 Mechanical masterpiece with tourbillion and minute repeater for sure is a tangible proof of exquisite talent and capabilities of British-born watchmaker. 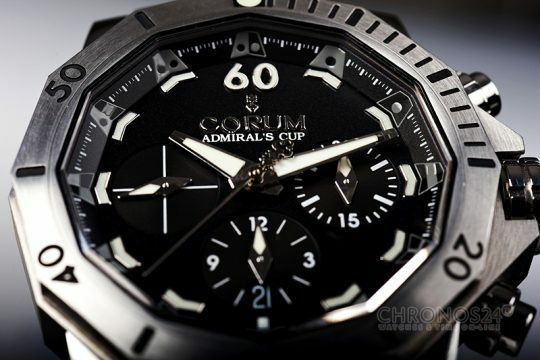 CORUM’s Admiral’s Cup in extreme edition – professional chronograph for professional diver. Grand Prix for Patek Philippe Ref.5208P and Special Jury Prize for lifetime achievement to Nicolas G. Hayek – this year’s Watch of the Year edition ended with an award ceremony in Warsaw. 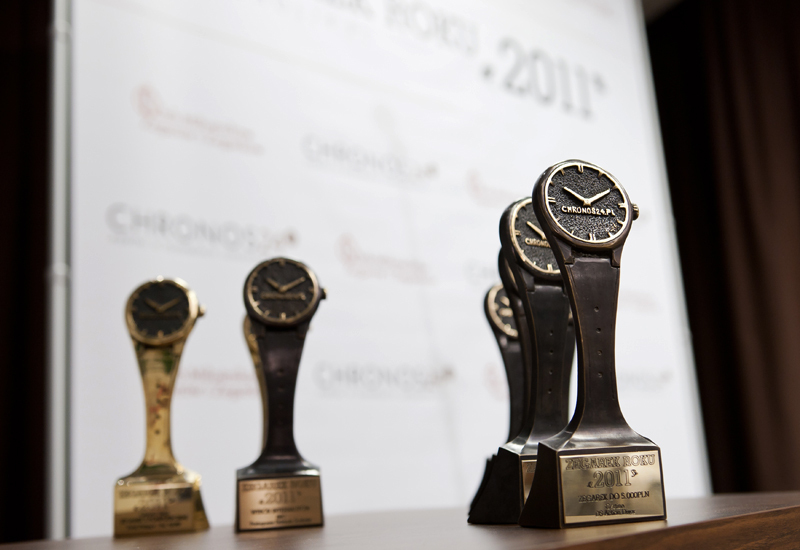 Second edition of the “Watch of the Year” competition came to a happy end. Laureates headed by the Grand Prix and Public Choice winners will receive their commemorative statuettes during the dinner-gala on December 9th in Warsaw. 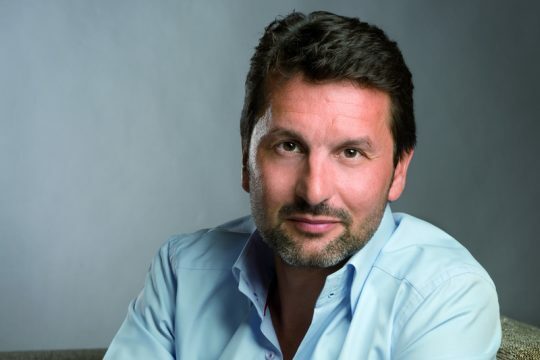 Maximilian Büsser – founder and owner of MB&F (Max Büsser and Friends) talks about Legacy Machine No.1, creative process, passion, childhood fantasies and… certain “weird animal”. In order to share our passion for beautiful art of watchmaking, today we present to you our very own English Blog – exclusive source to everything watch-related, written by us. 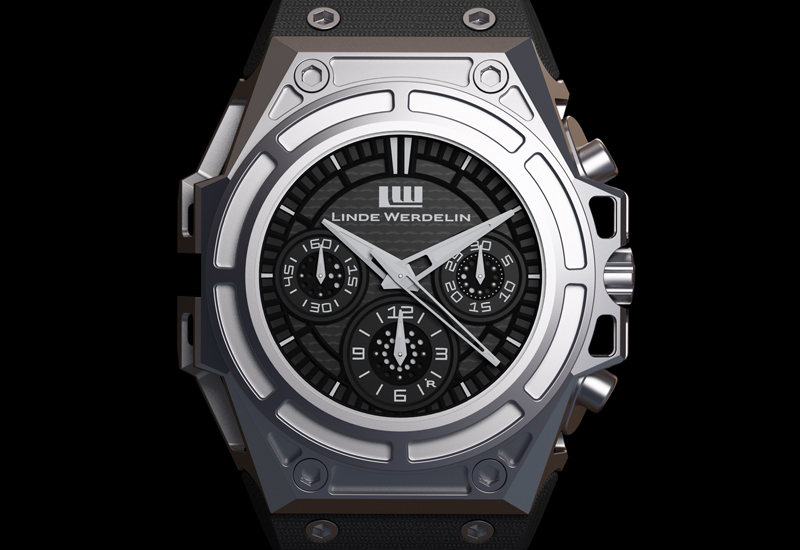 The latest creation by Scandinavian-duo Morten Linde – Jorn Werdelin is perfect visualization of their philosophy of creating unusual timepieces with functionality and comfort at the top of the priority list. Watchmaking, just as any other design-involved craft, is highly influenced by birth of new trends. 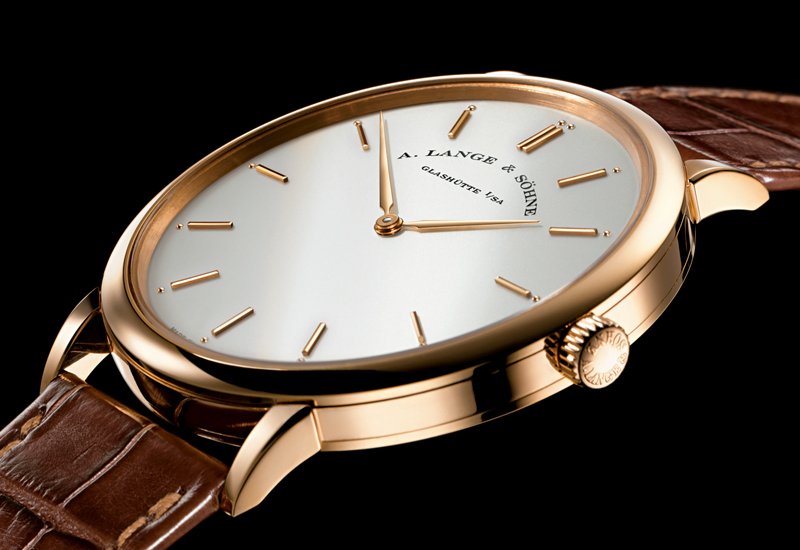 There are many signs that watchmaking might be returning to its historical design roots.